This short walk on constructed tracks visits the upper and lower sections of Liffey Falls. 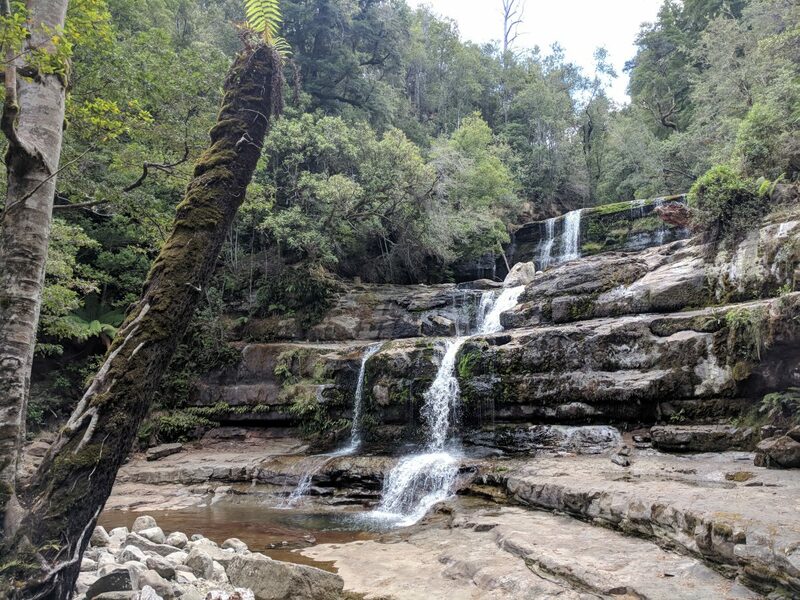 The falls are nice, but the rainforest and tree ferns probably steal the show. We did it after climbing nearby Quamby Bluff. The whole walk is signposted so you won’t have any trouble navigating; brief details are on the Tasmanian Parks and Wildlife Service site.